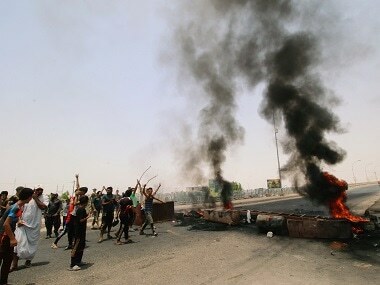 Six people were killed on Tuesday in southern Iraq's Basra in ongoing unrest, as protesters rally against economic woes and the dire state of public services. 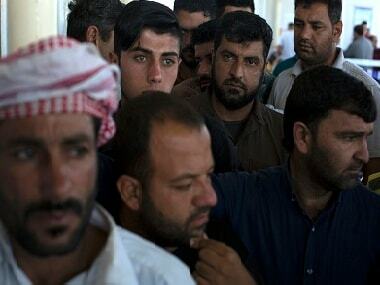 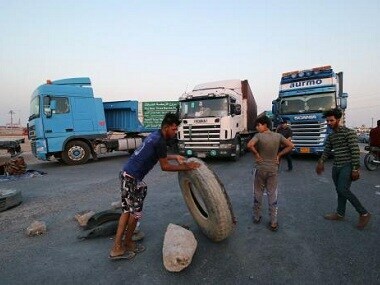 Two more demonstrators were killed in southern Iraq, officials said, as protests against unemployment spread on Saturday from the port city of Basra to other parts of the country. 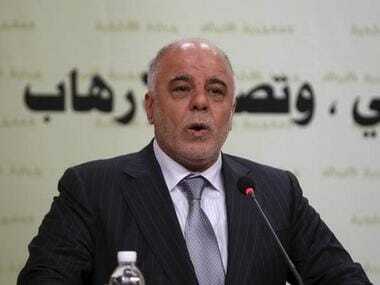 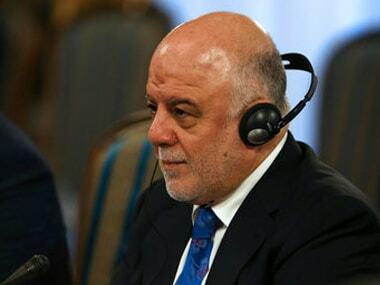 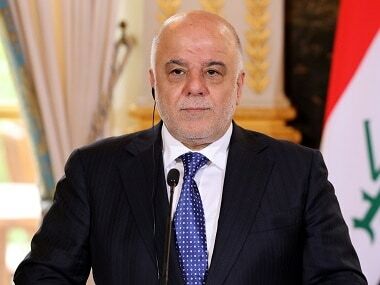 Haider al-Abadi flew straight into the city from Brussels where he attended a NATO summit to discuss the Islamic State group and immediately held talks with officials, a statement said. 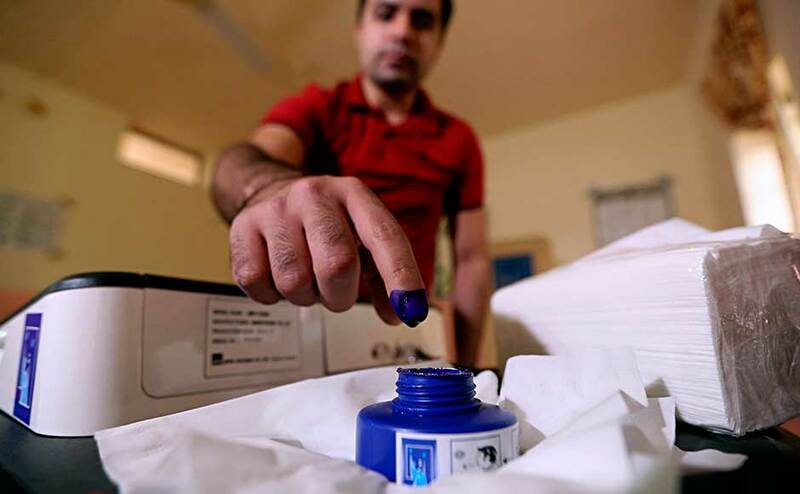 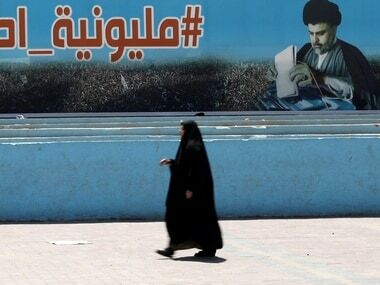 An alliance headed by former Shia militia chief Moqtada Sadr who led two uprisings against the US-led invasion of Iraq has won the parliamentary elections. 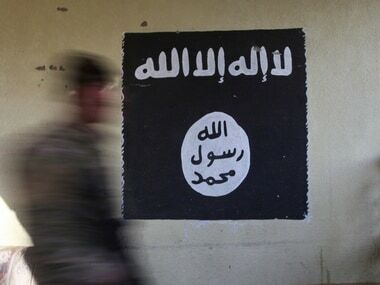 An Iraqi court has sentenced 16 Turkish women to death for joining the militant group Islamic State, a judicial spokesman said.